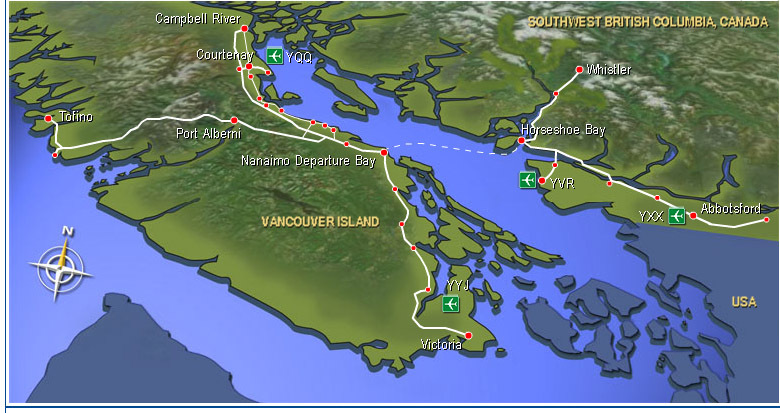 Transportation details and maps of B.C. 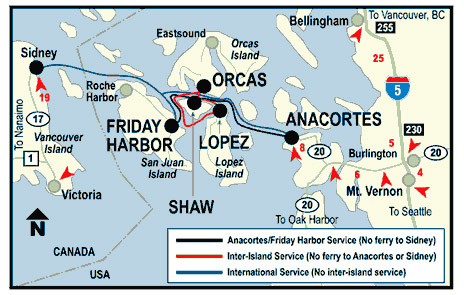 The Alaska Marine Highway system begins at Bellingham, WA. Please let Dennis know of useful additions to this list. Adventurous public transporation routes encouraged.